You are here: Home » Festival is Underway! Los Angeles. Brooklyn, NY. Rancho Cucamonga, CA. Atlanta. Tampa. Asheville. Upstate, SC. And that’s just in our first 2 days! 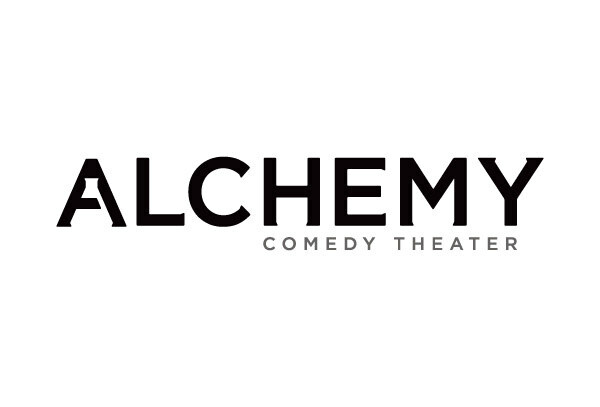 Tonight begins day 3 with sketch comedy at 7:30pm, improv comedy at 9pm, and stand-up meets improv comedy at 10:30pm! Can’t make it tonight? We’ve got 4 shows tomorrow and then another 7 days of shows (check out the full listing here)! A few of our guests are also teaching stand-up/storytelling, improv, and sketch comedy workshops this weekend and next. In addition to awesome shows this weekend, we’ve also got TapSnap in the lobby! Come get a photo of you in this reinvented photo booths connected to social media! ← Meet the Festival Instructors!